Pehla Valentine Lyrics – Himmat Sandhu: This is a brand new Punjabi song sung and written by Himmat Sandhu. Music of this song is given by Laddi Gill and video is directed by B2Gether Pros. 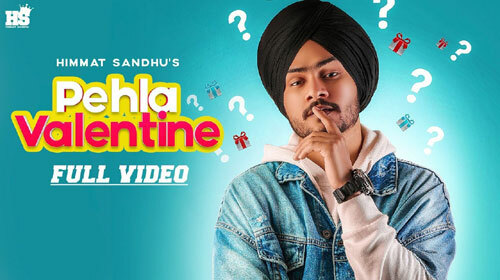 If you find any mistake in lyrics of PEHLA VALENTINE LYRICS – Himmat Sandhu song please let us know in comments.